Beginning April 20, 2019, ACCEPT will take to the stage across the world. 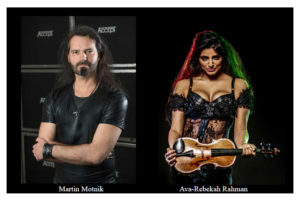 Born from the unforgettable Night To Remember performance to 100,000 fans at Wacken captured on their live DVD, “Symphonic Terror – Live In Wacken 2017”, the band will create Symphonic Terror once again with an orchestra for a series of special performances. 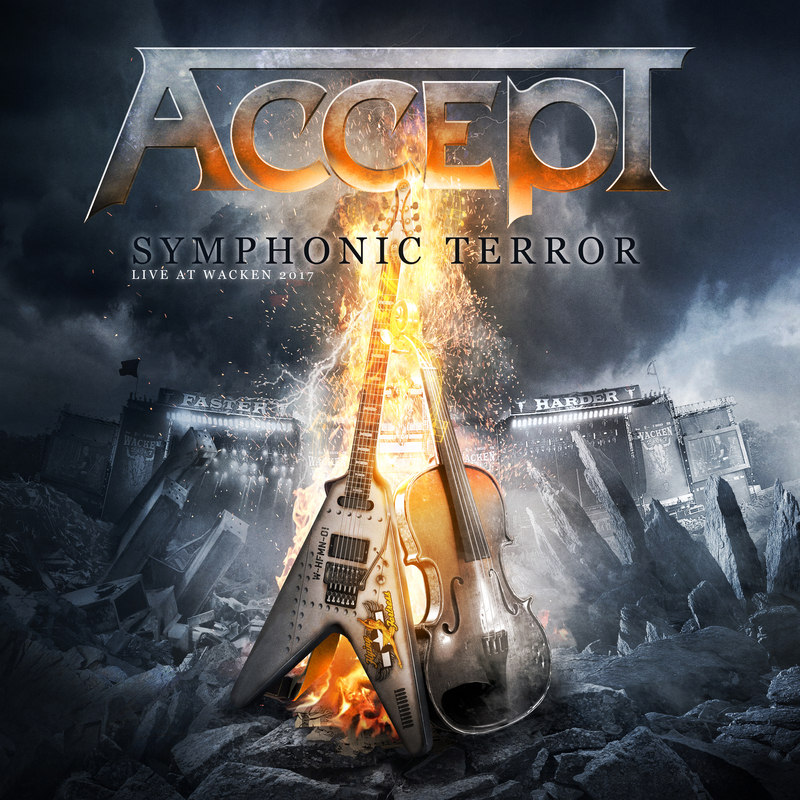 See ACCEPT’s original Symphonic Terror show in their live recording “Symphonic Terror – Live In Wacken 2017′: at Nuclear Blast.